When it comes to taking your pool cues to league night, let the APA protect your prized possession. 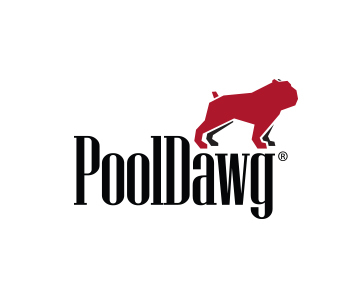 Officially licensed by the American Pool Player's association, these billiard cue cases are perfect for any of the 250,000+ members of the world's largest pool league. 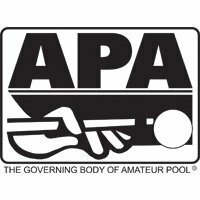 APA pool stick cases are made by Action, the official cue and case of the APA, and are available in 1x1, 2x2, 2x4 and 3x5 sizes. Whether you choose a lightweight soft case or a durable hard case, Action and the APA have you (and your cues) covered.